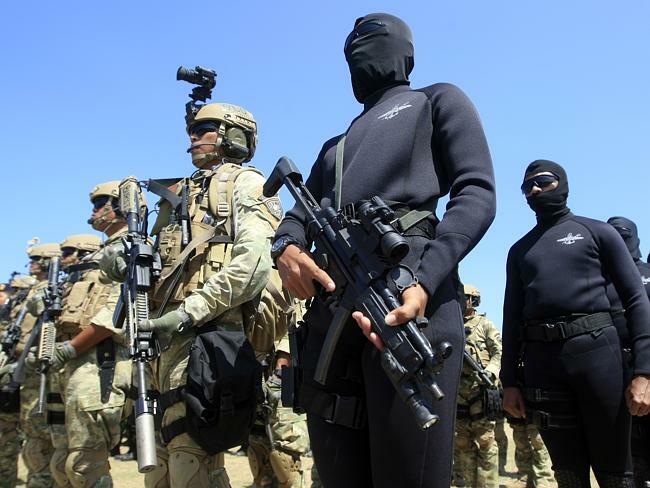 A SENIOR Indonesian politician has labelled Australia as Indonesia’s “greatest threat” as the country speeds up a push to ramp up its military firepower. 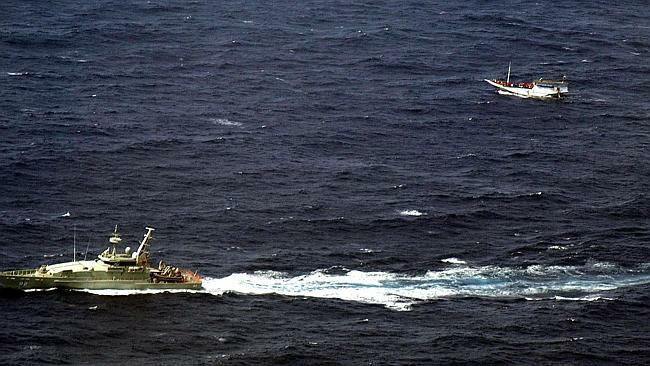 It comes at a time of growing turmoil in Australia’s relationship with Indonesia after revelations last week Australian Navy vessels breached Indonesia’s territorial waters while enforcing the Coalition’s asylum seeker policy. According to The Jakarta Post , Indonesia is greatly expanding its Marine Corps. The nation is reportedly awaiting the delivery of 30 F-16 fighters, a dozen Apache attack helicopters and 103 Leopard battle tanks from the US and Germany, and is purchasing a dozen Russian submarines armed with cruise missiles. “The greatest threat will obviously be from Australia,” the Post quoted Susaningtyas Handayani Kertopati, a member of Indonesia’s influential House defence, intelligence and foreign affairs committee as saying. One expert told news.com.au the military upgrade was a response to fears about Australia, which is “front and centre” in the country’s mind at the moment, as well as concerns about other neighbours and growing powers such as India and China. 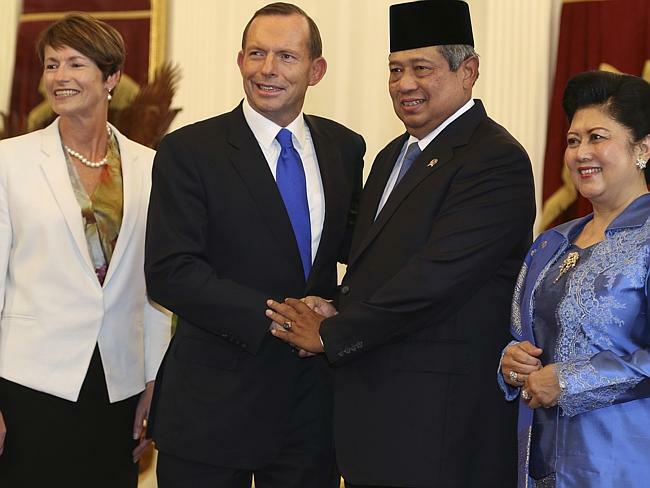 Australia’s relationship with Indonesia has hit rocky waters recently, particularly because of the government’s ‘turn back the boats’ policy and allegations from US intelligence whistleblower Edward Snowden that Australia spied on the country’s president, Susilo Bambang Yudhoyono, and his wife, Ani in 2009.